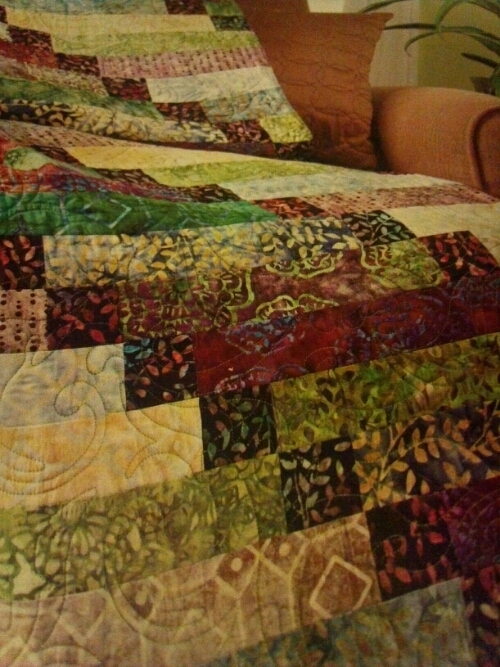 I Don’t Even Like Batiks! I don’t like batiks much. Don’t buy them, don’t even spend much time browsing them in the quilt shop. 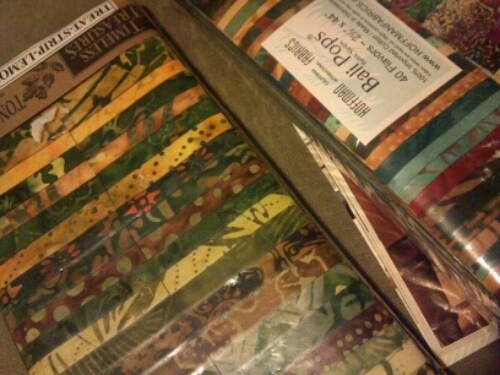 And then my friend gave me these gorgeous fabric packs. 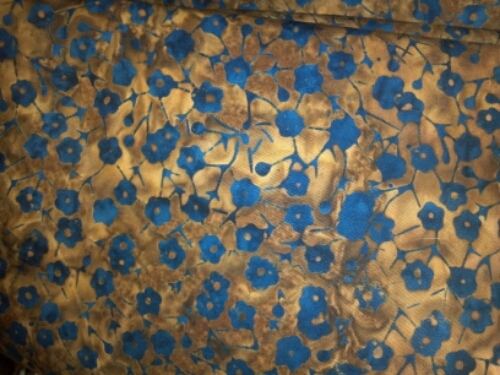 And the very next day I fell in love with this pattern. Pattern and fabric have been happily waiting for me to finish another quilt or two and to find just the right backing fabric. You know what else I don’t like?